A scan of some internet blogs and chats has us wondering just a little. We see a lot of questions that cause us to think some people don’t think dogs should be around horses. Not sure why, we train our horses to ignore dogs as part to the training program. This is a photograph of Colonel, a stud we have. In the bottom corner is a dog lying as we ride by the dog. No worries, no issues. Sure this dog wasn’t barking, but it wouldn’t matter. The horse wouldn’t care if he did. 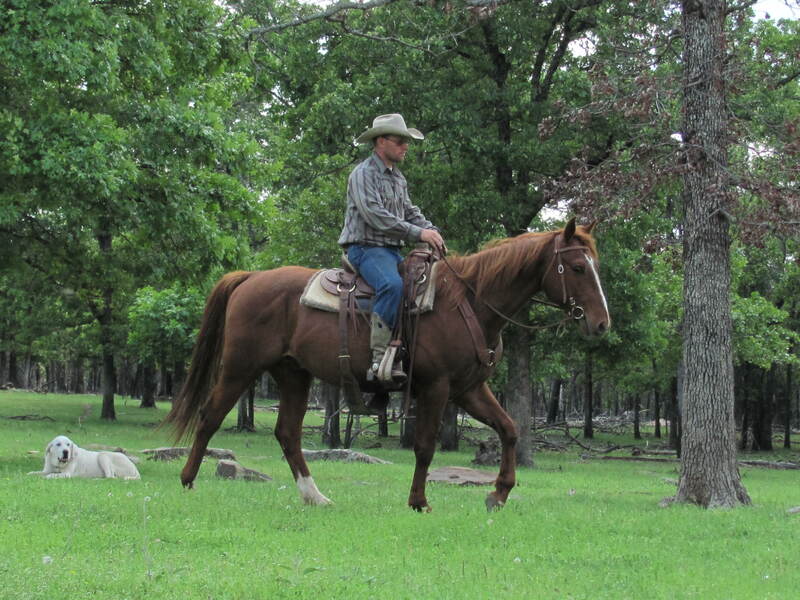 A trail horse has to be prepared for barking, growling dogs. We run across them all the time and couldn’t ride around the area we live without running into dogs. Some of them are pretty good size dogs and come running straight at you. We expect the horse to go about his business and ignore the commotion. Of course if you have a dog, it’s a good idea to teach it how to act around horses. Short answer to those who wonder if dogs and horses can coexist, the answer is yes. We do it all the time. 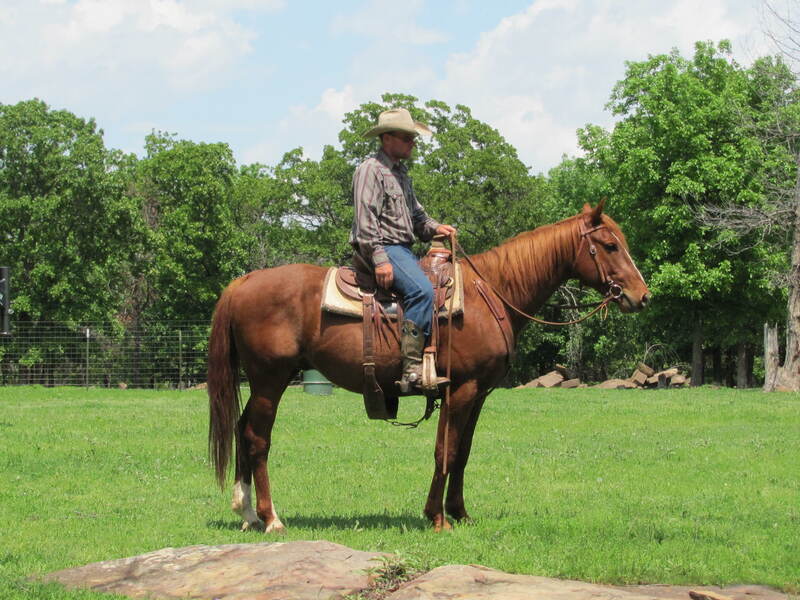 Our AQHA stud, Colonel, is a lot like his sire, athletic and smart. An outstanding quarter horse, Pastels Smart Lena is fun to watch. Take a look at this video! You are currently browsing the archives for the Meet Colonel category.